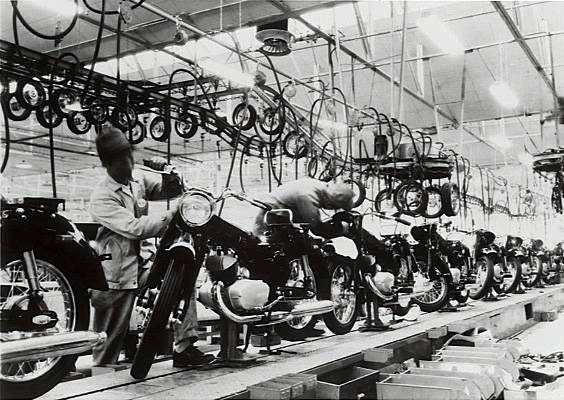 Kawasaki began building motorcycle engines in 1949 as an offshoot of its aircraft engine operation. 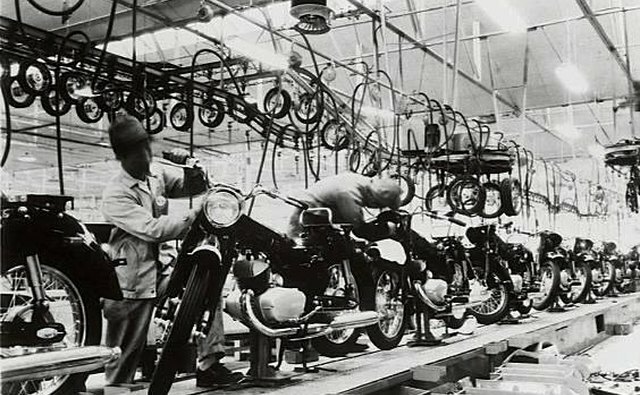 The company, as Meihatsu under the Kawasaki umbrella, began producing motorcycles in large numbers beginning with a 148cc, 4-stroke bike in 1953. 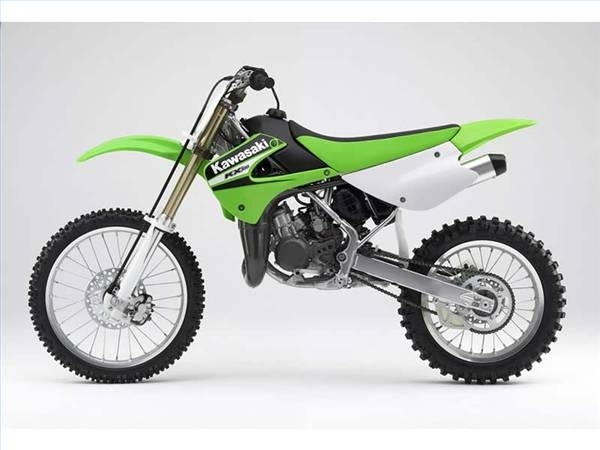 For the next 10 years, the Kawasaki Motor Company built standard street motorcycles. 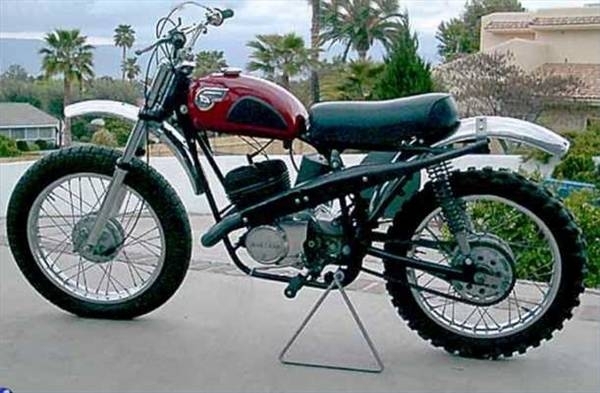 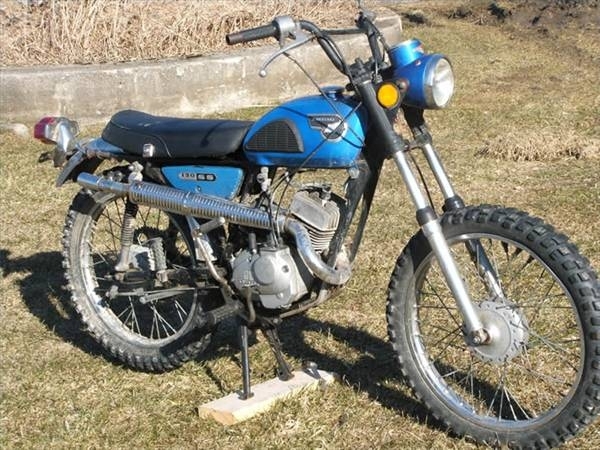 In 1963, it developed the off-road dirt bike B8M Motocrosser. 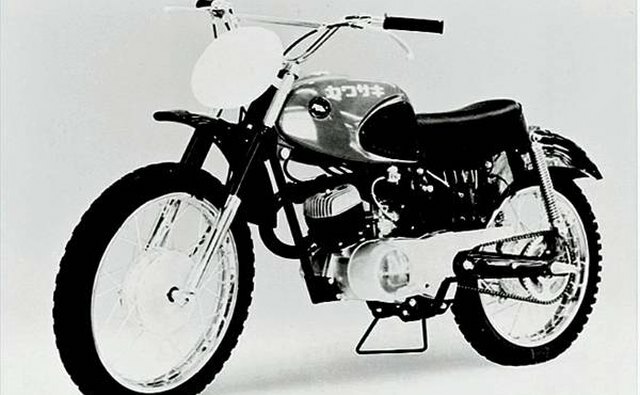 The Red-Tank Furore, the 1963 125cc B8M motocrosser, cemented Kawasaki's off-road credentials by winning the Fukui Prefecture Motocross and Hyogo Prefecture Motocross tournaments in Japan. 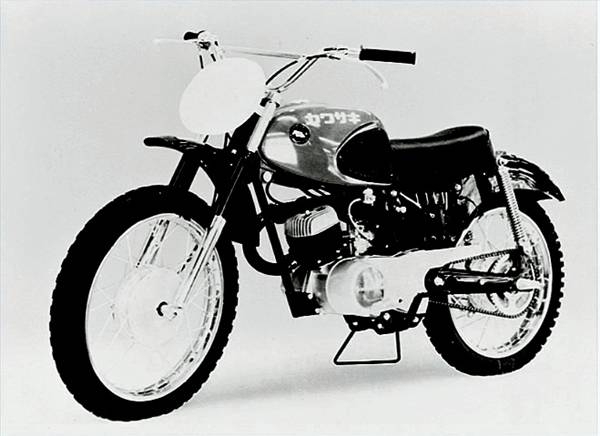 The Kawasaki 250cc 2-stroke F21M model, the offspring of the famed Red-Tank Furore, debuted in 1967, winning a series of off-road races throughout Japan. 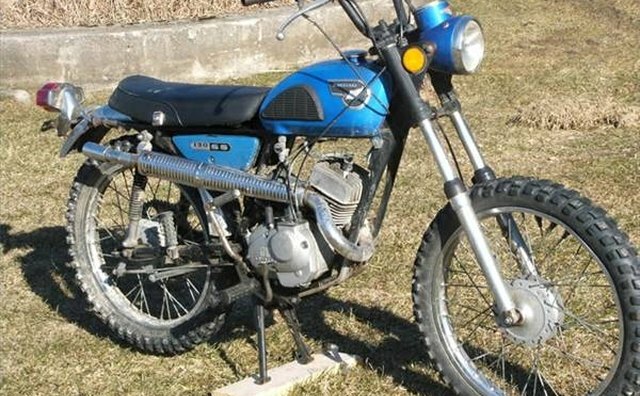 The 120cc 2-stroke Kawasaki C2SS, also known as the 120 Roadrunner, ended production in 1968 after a 6-year production run. 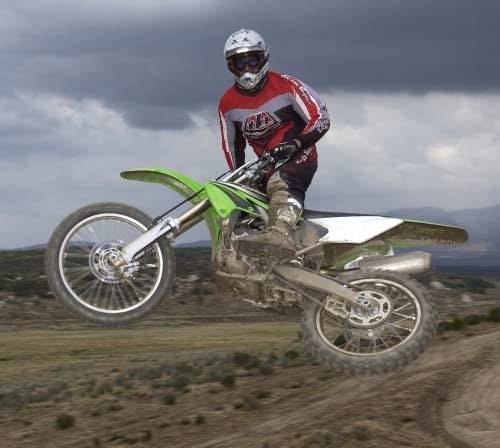 The 1970s brought to prominence the KX dirt bikes, including the KX100 racing in the mini cycle classes, and the KX250F. 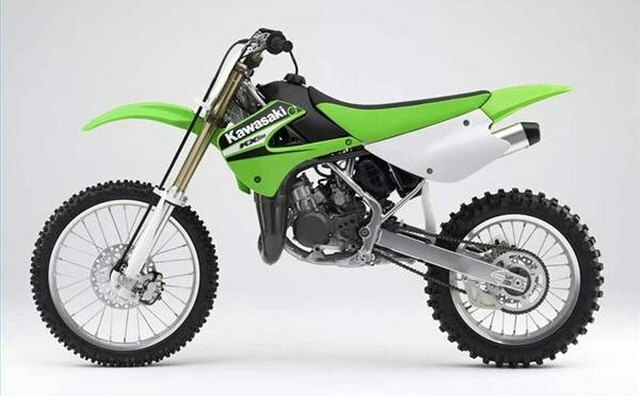 One version of the KX250F was a product of a 2002 partnership between Kawasaki and Suzuki in which the motorcycle possessed identical Kawasaki KX250F mechanical components but rebadged as the trademark yellow Suzuki. 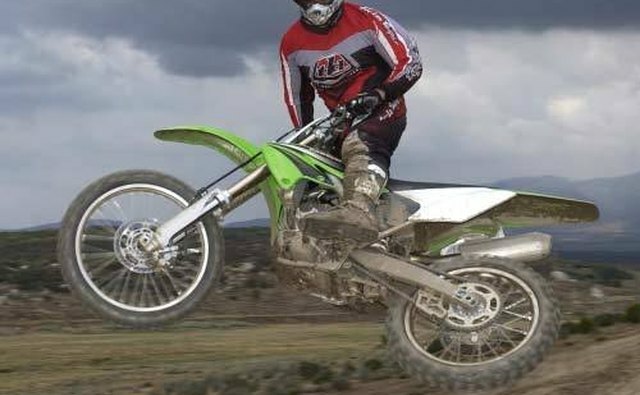 The KX250F and KX450F endure today with their overall appearance remaining essentially the same, but redesigned with a new gearbox, shift drum, stronger engine mounts and a heavier flywheel.